Sometimes a brief, sudden encounter between people leaves a lasting trace. 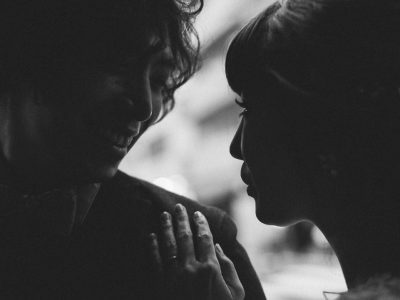 Such was my meeting with Aiko and Satoshi whom I met by chance barely few minutes before their post-wedding reception in Tokyo this fall as their arranged photographer canceled at the last moment. Usually, I take a day to just check out the venue or place for the session, meet the couple way ahead of the time in person or via Skype, so this was giving me a slight feeling of discomfort. 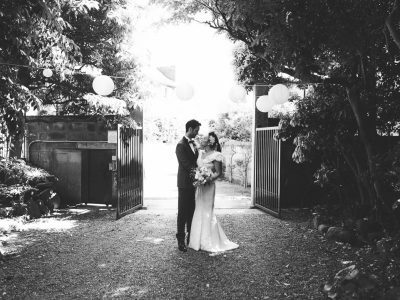 Surrounded by friends and their families, in the close and warm atmosphere, they announced their wedding vows. In the cozy room filled with children and laughter, I felt how easy it is to capture sincere feelings of love and happiness. I quickly got comfortable and feeling like being one of the guests, only having more fun with the camera! That’s what photojournalistic wedding photography is about, taking a guest perspective and showing how it felt to be there. 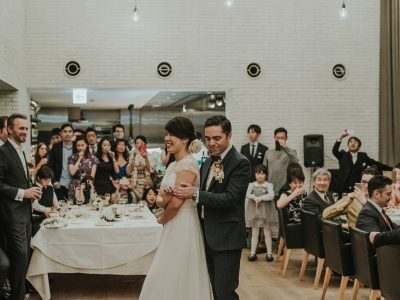 I hope you catch a glimpse of that through the photographs before you captured by the wedding photographer Tokyo.